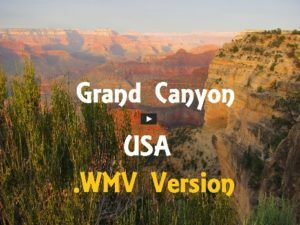 Relive our trip to the Grand Canyon in June of 2016 by pressing the arrow in the picture. Relax and put on your headphones for the best sound of music. Press the icon to change to full screen. If you see purple dots along the bottom, the file is still loading.